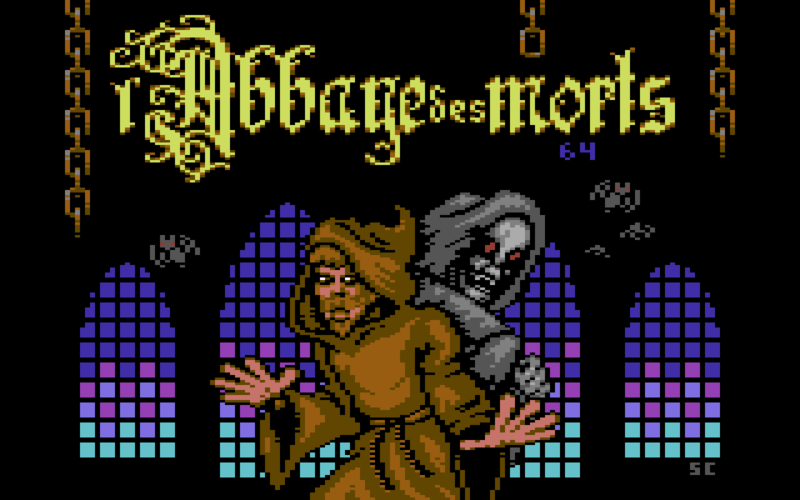 Today is the day, L’abbaye des morts for the Commodore 64 is now available to all! The digital download version can be now bought for 7.99$ CAD directly on the product page. A few boxed editions (floppy) for 39.99$ CAD are still available, grab one while you can! 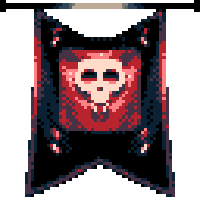 Enjoy the game, and please leave your comments/reviews on the product page, it means a lot to us!